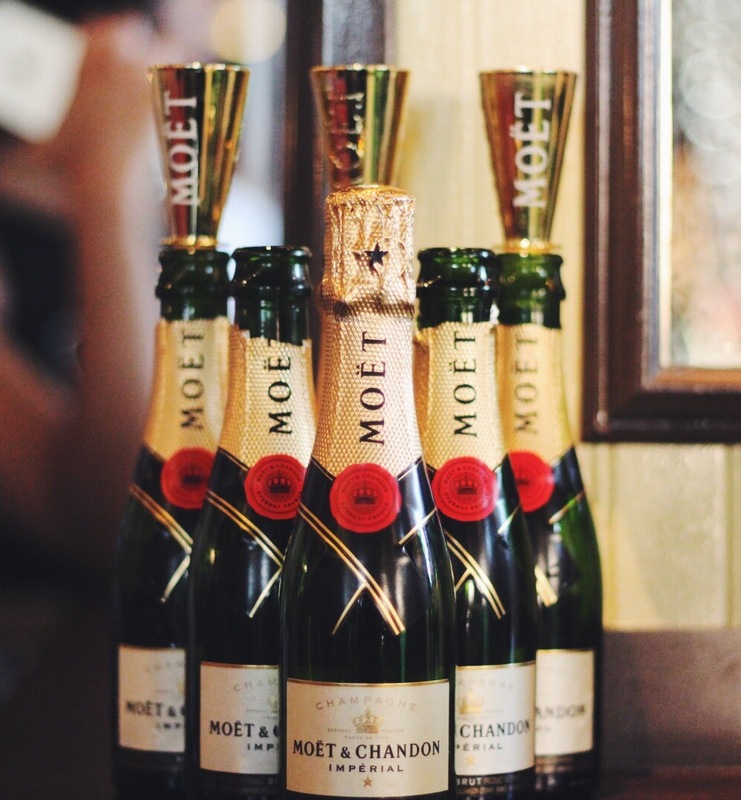 Yesterday, I took a break from Netflix hard work to enjoy a #MiniMoetMoment with Moët Chandon at the Pier A Harbor House in Battery Park. 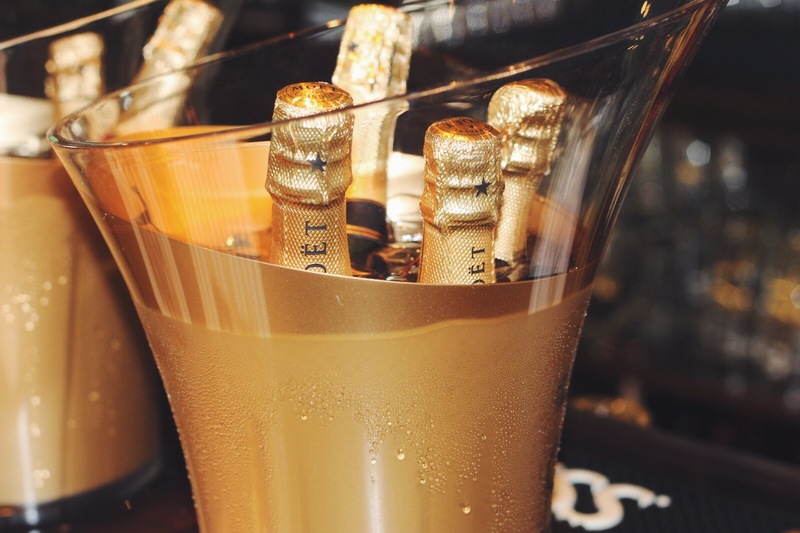 The mini Moët bottles are the perfect alternative to purchasing large bottles for parties or even for solo enjoyment. 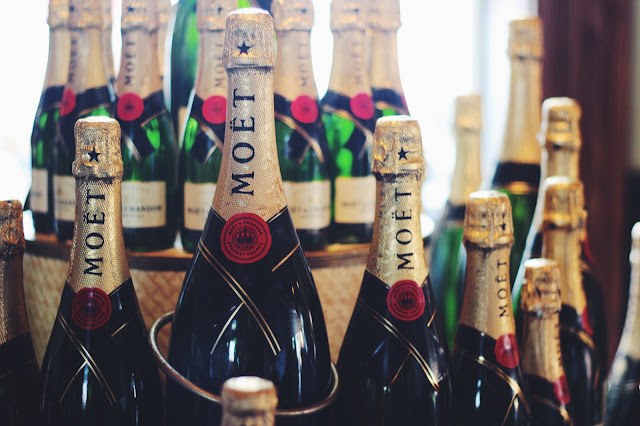 In the mist of unlimited bubbles, Moët provided an evening of carnival fun! 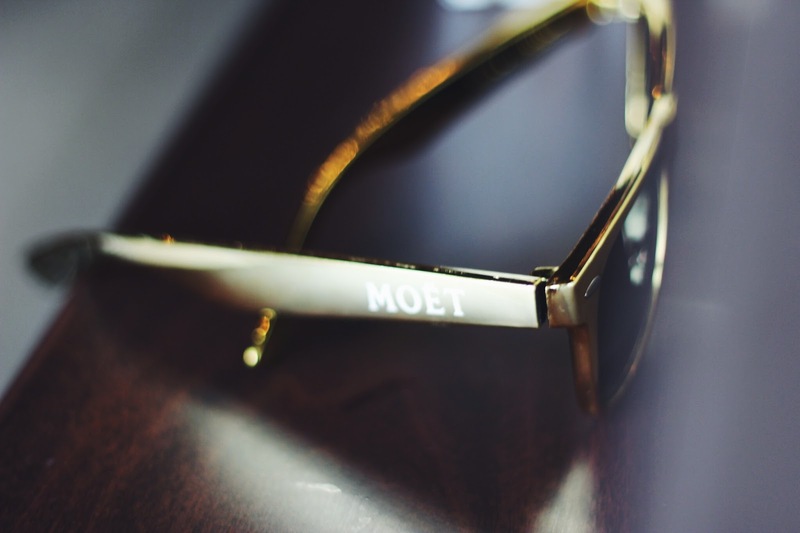 Dart throwing successfully landed you a glitzy pair of sunnies. 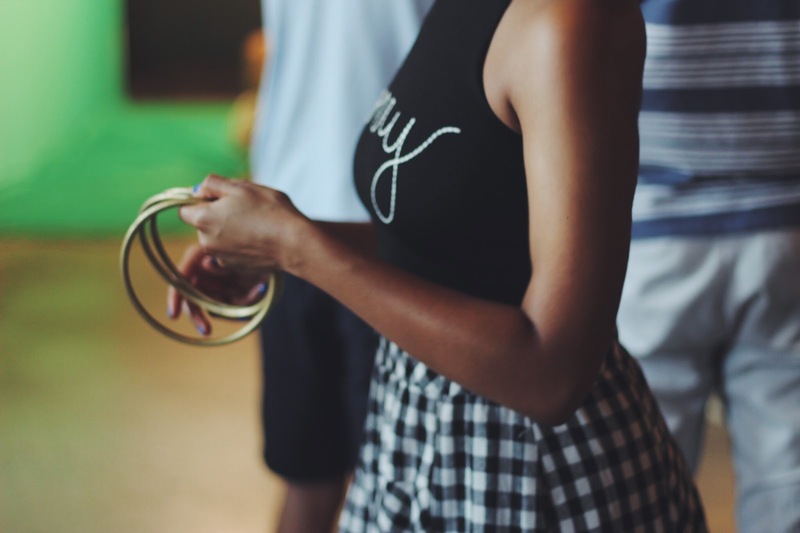 Ring toss for adults – I could get used to this. 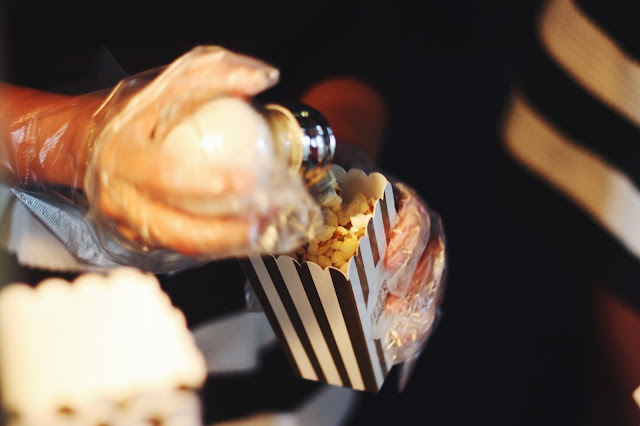 I took a short break from gaming and popping bottles to enjoy truffle popcorn. 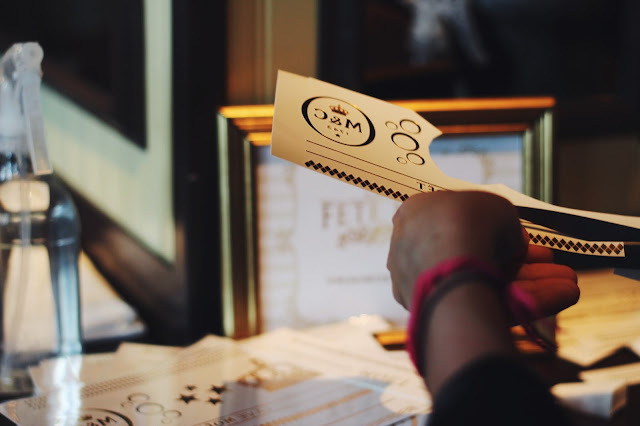 Talk about addictive! 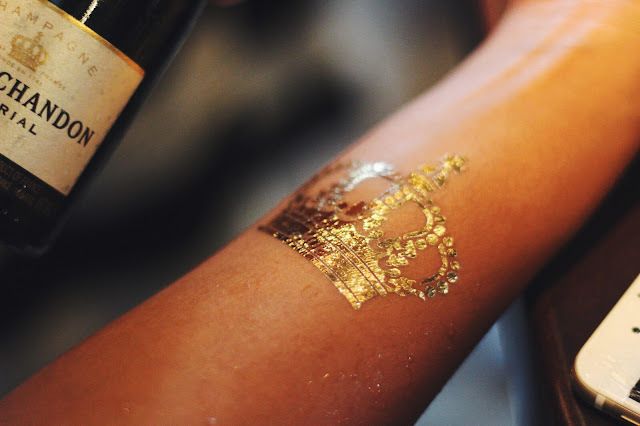 Flash tattoos brought me back to my childhood. I went for the most gaudy choice to add some sparkle. 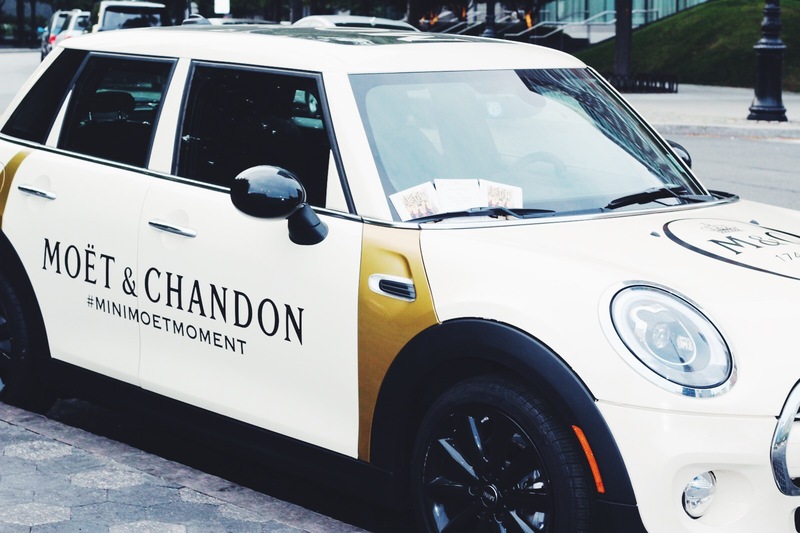 May the Moët Mini come to a city near you.